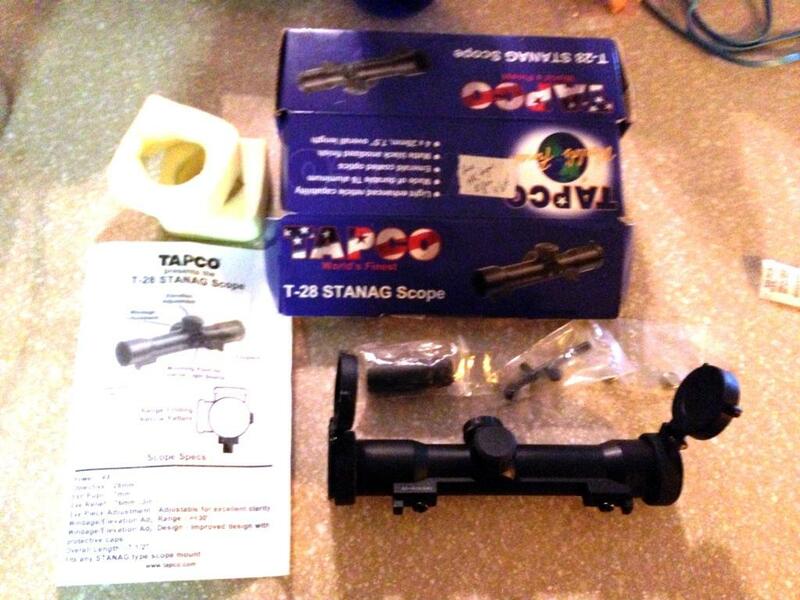 Title says it all, looking for one of the Leapers / Tapco T28 Accushot STANAG scopes. 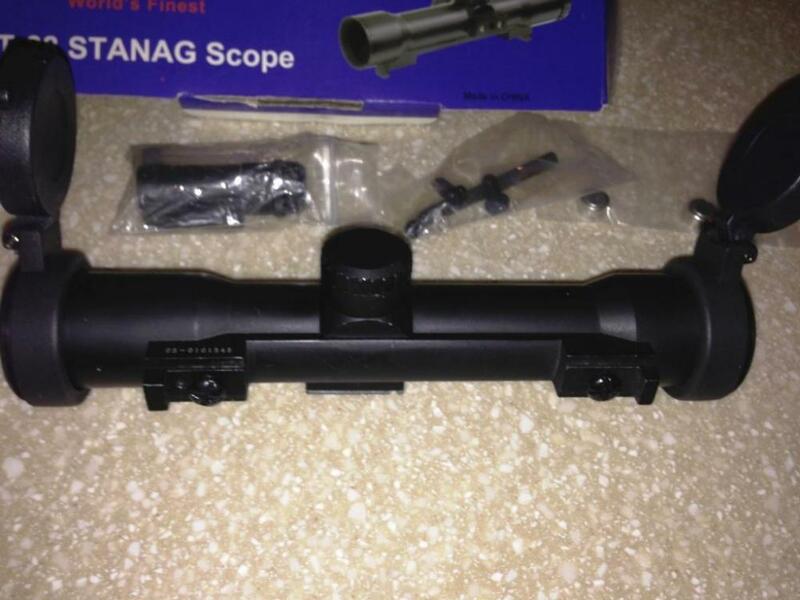 These are the sort of Hensoldt Fero scope clones that were on the market a few years back, they usually found for sale with a FAL STANAG mount. Let me know if you have one you'd be willing to part with. 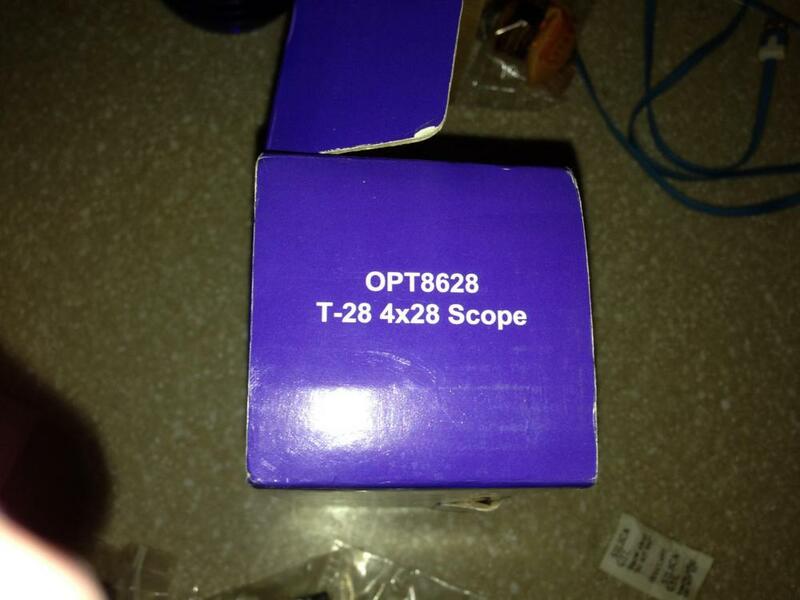 Still looking for one of these scopes if anyone has one. Still looking for one of these, let me know if you have one. Sorry for the late reply. The list is too long of what has happened since I last replied. Still looking if anyone has one of these.